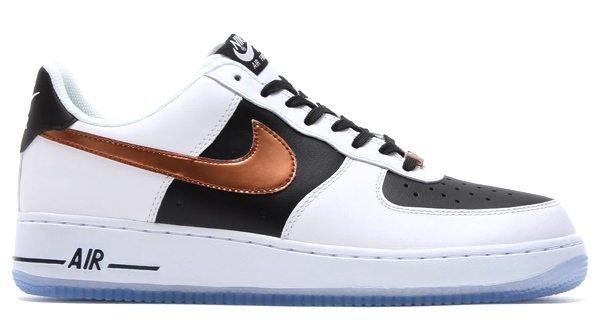 Nike's classic Air Force 1 Low arrives this season in a new 'Copper' colorway. 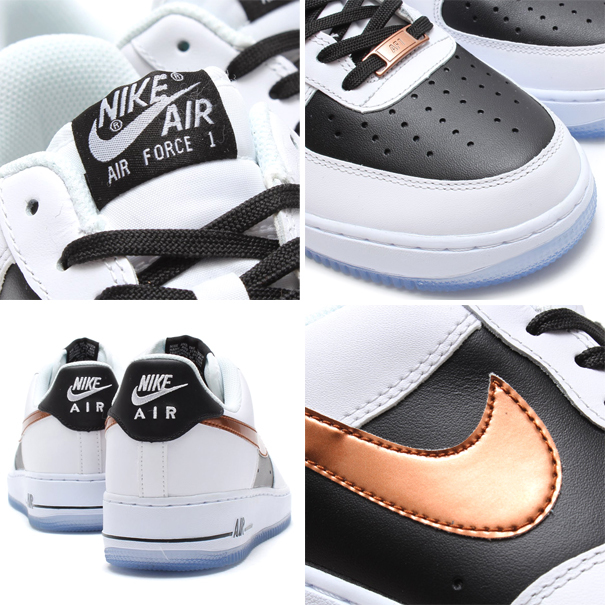 This straightforward Fall '14 option features a black and white leather upper, highlighted by a metallic copper swoosh and lace dubrae. A crisp white midsole and translucent outsole combination sits below. 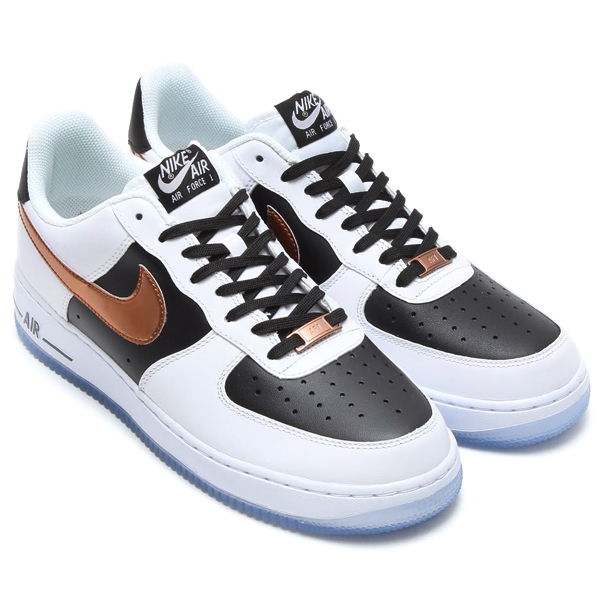 The Nike Air Force 1 Low in Copper / White / Black is scheduled to release this month at atmos Tokyo and other Nike Sportswear accounts. Stay tuned to Sole Collector for further info.